dpreview Poll: The Most Important Things that Canon Full Frame Mirrorless Camera Need ! Author adminPosted on August 8, 2018 August 8, 2018 Categories Canon FF Rumors, Canon Full Frame Mirrorless LensesTags PollLeave a comment on dpreview Poll: The Most Important Things that Canon Full Frame Mirrorless Camera Need ! Rumors: Native EF Mount Canon Full Frame Mirrorless Camera Also Coming ? The biggest question for upcoming Canon full frame mirrorless cameras is the lens mount. Now according to latest rumors, there maybe two different lens mount for the Canon full frame mirrorless cameras. 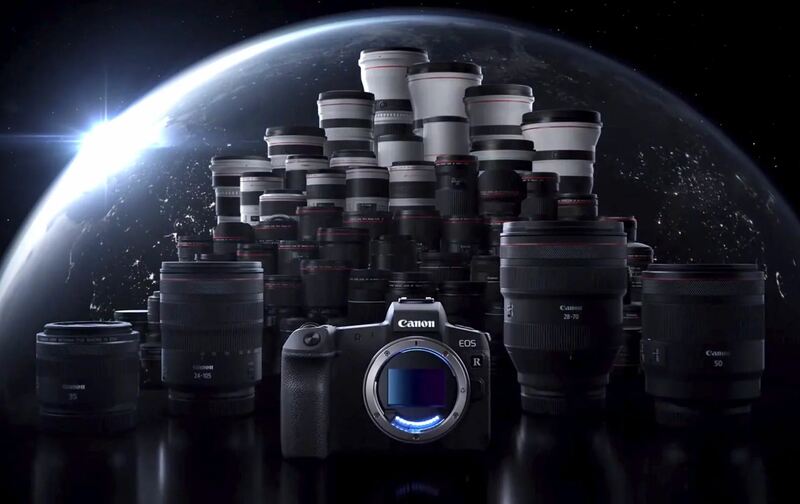 Author adminPosted on August 2, 2018 Categories Canon FF Rumors, Canon Full Frame Mirrorless LensesTags Lens MountLeave a comment on Rumors: Native EF Mount Canon Full Frame Mirrorless Camera Also Coming ? Canon Japan recently filed a wide-angle zoom lens for upcoming Canon full frame mirrorless cameras. As rumored before, Canon may announce full frame mirrorless cameras around Photokina 2018 in September.